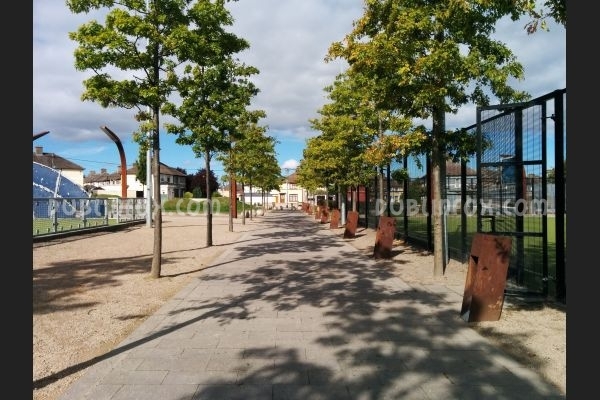 Kylemore Park is an award-winning park in Ballyfermot. 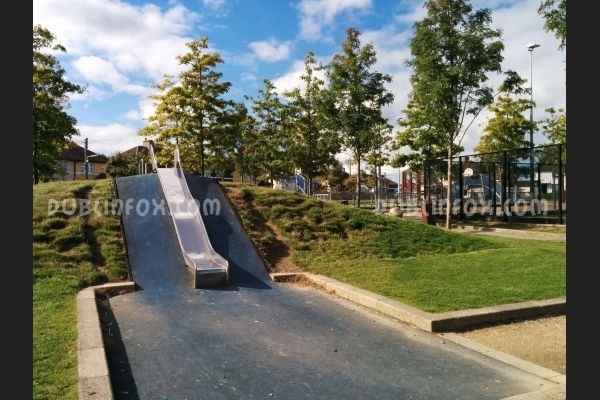 Although the design of the park is very charming and modern, its playground is not very welcoming, as it is nothing more, but a single slide (or we were blindfolded when we visited it, because we could not see anything else). 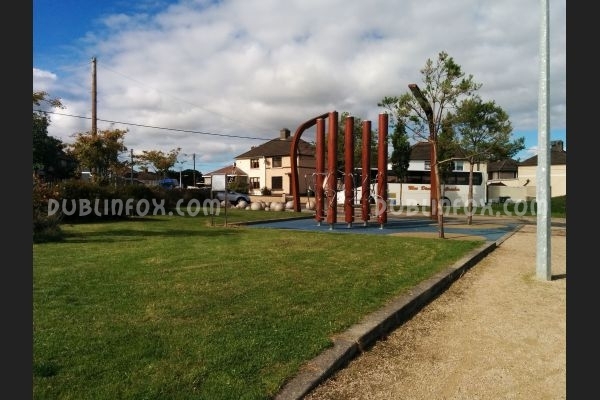 Older kids might like the park, as it has a fenced all-weather football and basketball court and a kind of climbing structure as well, but most probably for toddlers the place will not be very interesting. 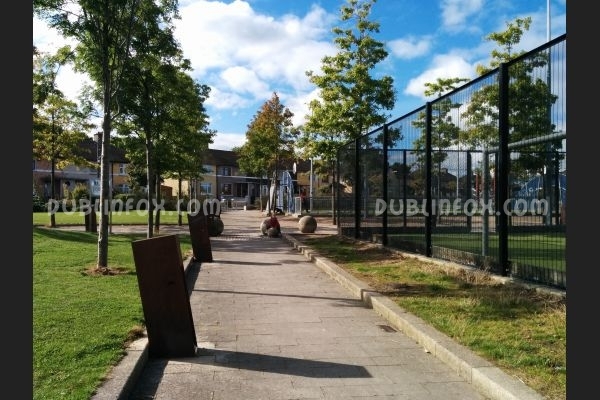 Click here to open Kylemore Park's website in a new window.